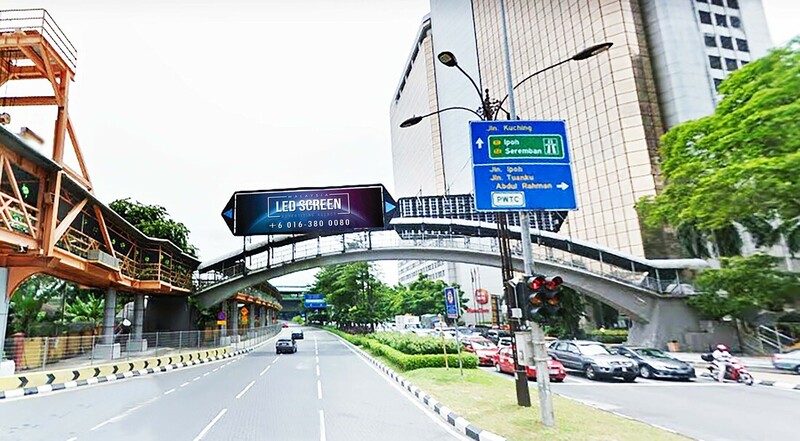 ​Those who are heading to Jalan Ampang or an exit to Ipoh and Seremban highway could notice the LED screen easily. 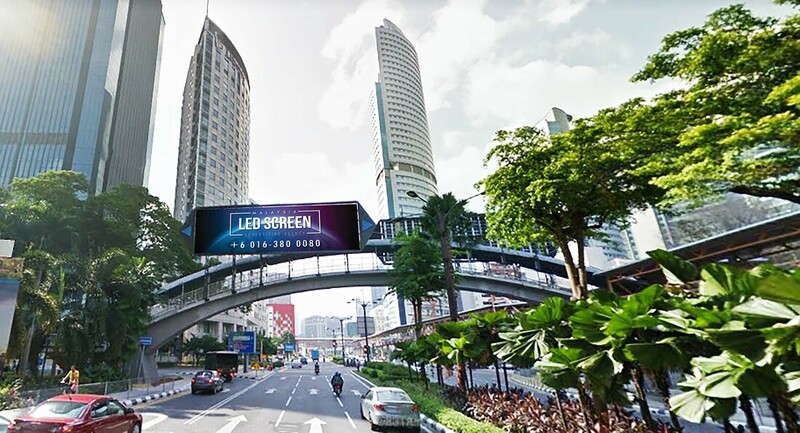 The LED screen is situated not far away from the intersection with Jalan Ipoh, Jalan Tuanku Abdul Rahman and PWTC. It is also nearby the Sime Darby building. 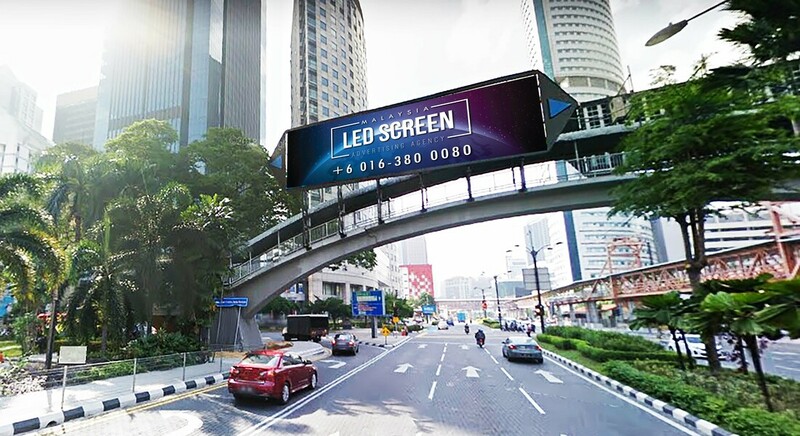 ​The possibility of getting people's attenton is higher since it is a strategic spot to place the LED screen. 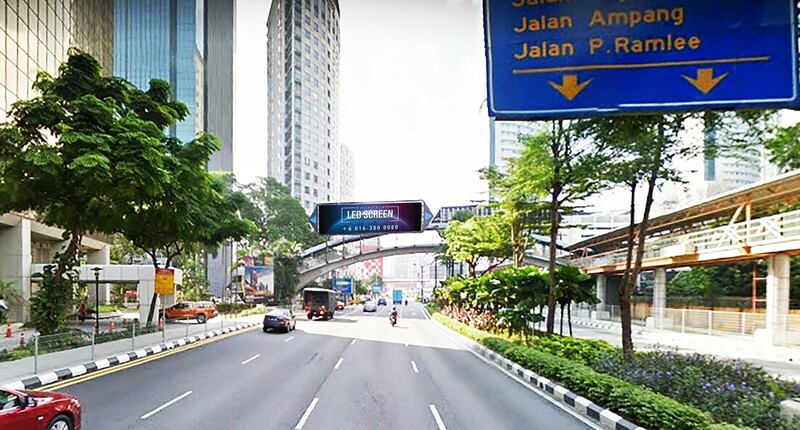 Not only that, there are a few shopping centers near Jalan Sultan Ismail. The advertisements displayed is potentially to communicate with not only locals, but to foreigners as well. 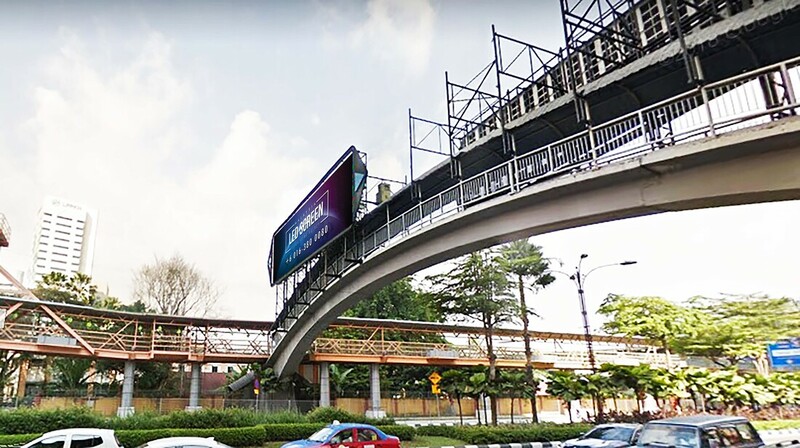 ​Jalan Sultan Ismail starts at its interchange with Jalan Kuching in the west, and ends at the intersection with Jalan Imbi, from where it continues as Jalan Kampung Pandan. 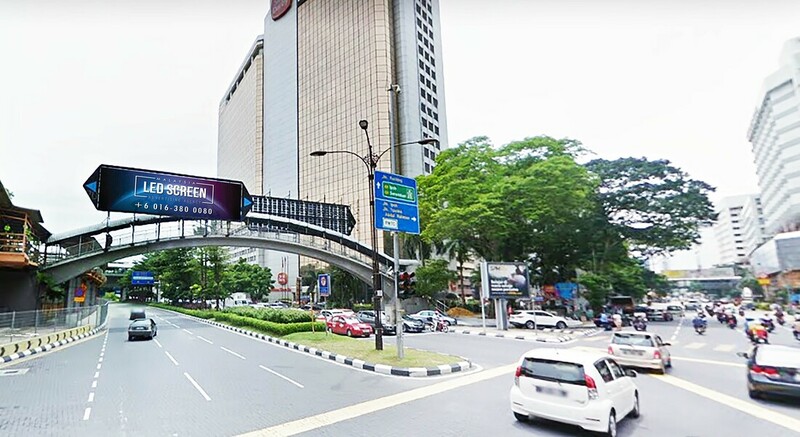 The northern part of Jalan Sultan Ismail is in the Chow Kit area while the southern part in the Bukit Bintang area.